Good to see that his replacement car was delivered within hours, unlike us normal folk who have to wait weeks/months for a new car. All courtesy of the taxpayer too, hooray! err not really the Royals are self insuring for car fleet. And that sort of stuff Aunty pays for out of personal cash. Was the vehicle owned or loaned? No clue presume leased. It will be armoured as well. So the one turning up will be from a pool. It won't be someone has been sent down to the local dealer and paid cash to drive it out the show room. 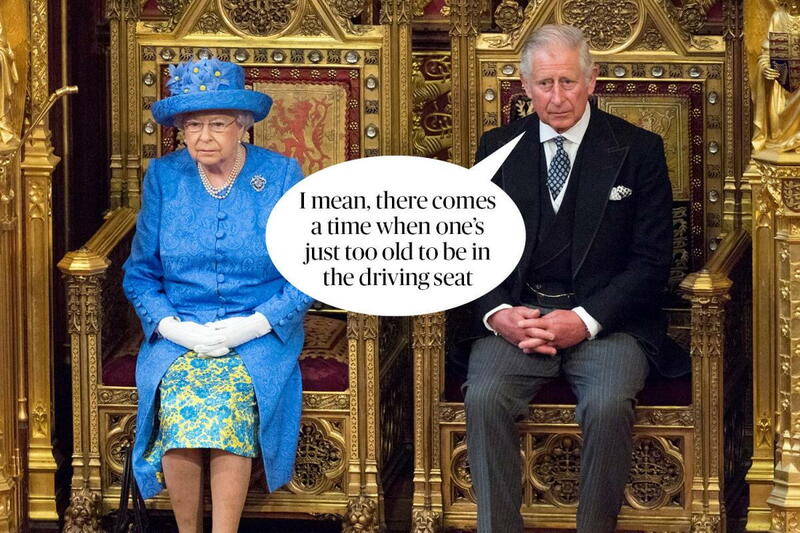 The point that I was making is that when HRH asks for a vehicle from a manufacturer, they will supply one from their 'fleet'. There have been countless accidents caused when car drivers have pulled out in front of motorcyclists, with obvious consequences. Dununda, we call that SMIDSY - Sorry mate, I didn't see you. Of course, that makes it all right. When I bent an aeroplane I was encouraged to go flying again as soon as possible. Certainly was (and probably still is) the case here. I took to carrying a laminated copy of the relevant section of the Metropolitan Traffic act when I rode, and suggesting that I was sick of explaining the law to young constables who should know it, and if they wanted to book me, they could book me and have the magistrate explain it. They never took me up on the offer, but I did get a couple of 5 a.m. phone calls to come to the police station to discuss written complaints I'd made, sometimes months earlier. In the case of PP then I think this is probably due to a diminution in marbles. My S in L 's father developed a theory in later life that everybody else on the road had to give way to him and no amount of persuasion could convince him otherwise. Eventually they took to hiding his keys. Dunno, but did I read not all that long ago that some of these parasites receive cars FOC as part of 'sponsorship' deals. Certain German motors spring to mind. Use of the phone yes, but not wearing a belt? I agree it should be the law to wear them but ultimately it's yoùr own life you are putting in danger. It must be unique in motoring laws that there is no potential to harm anyone but the person committing the offence. I still think though that the old fella may be going a bit doo lally.